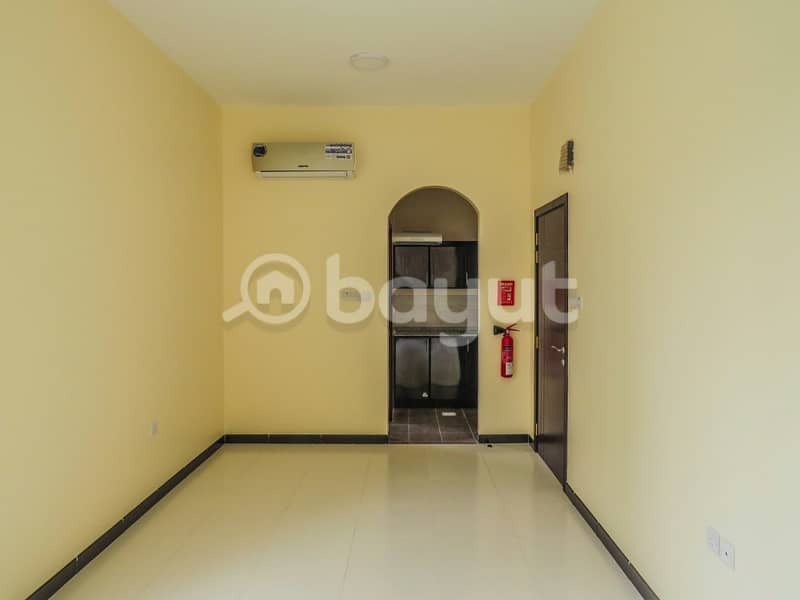 Amazing Studio For Rent in Al Khour St. 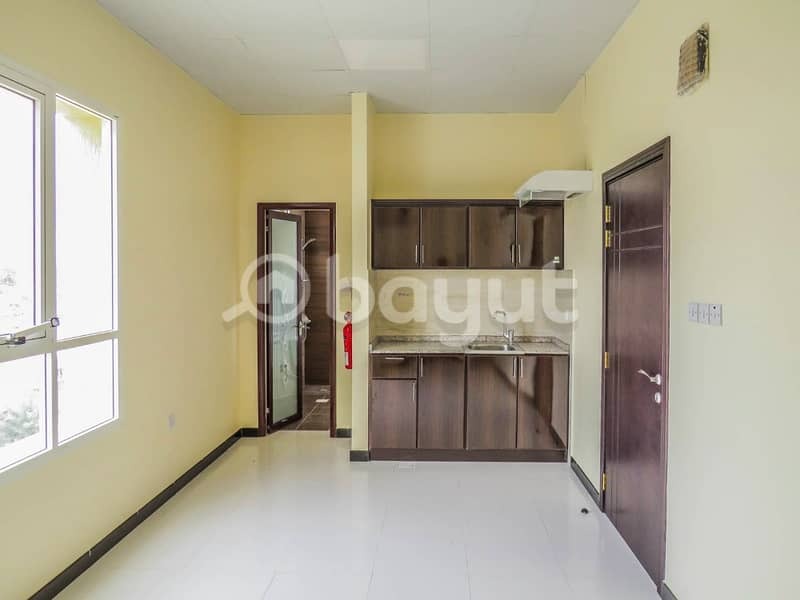 I would like to inquire about your property Bayut - ID3875426. Please contact me at your earliest convenience. 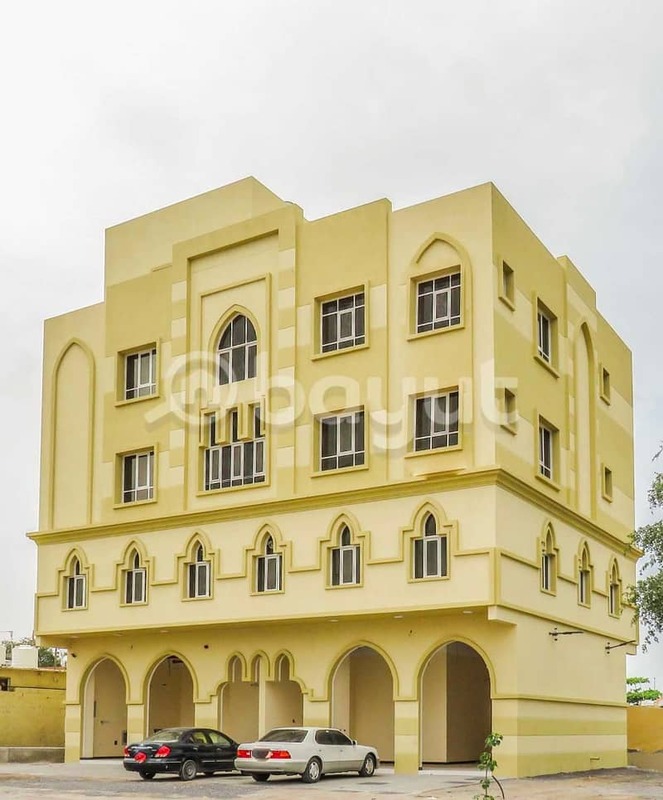 Move fast, and get the best deal in RAK, you are the first one in the apartment, it is a brand new building with all the services, do not miss the chance. we are happy to assist you, please contact us.